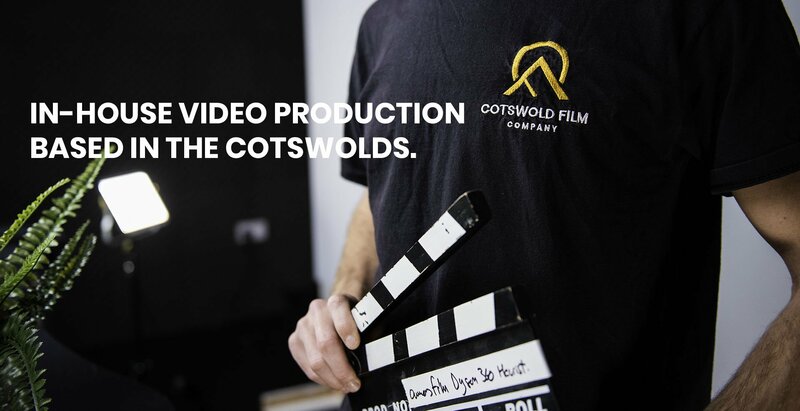 The Cotswold Film Company is an independent, full production house based in Cheltenham, centre of the Cotswolds. 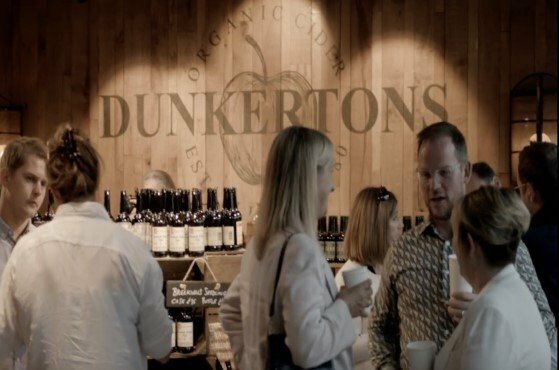 We create video and photographic based media accessible to a range of different businesses. 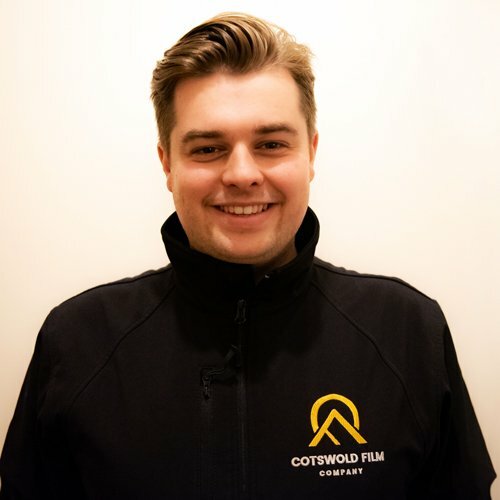 At The Cotswold Film Company we specialise in creating exhilarating, unique and fresh media, thinking outside the box to make your business or product stand out. 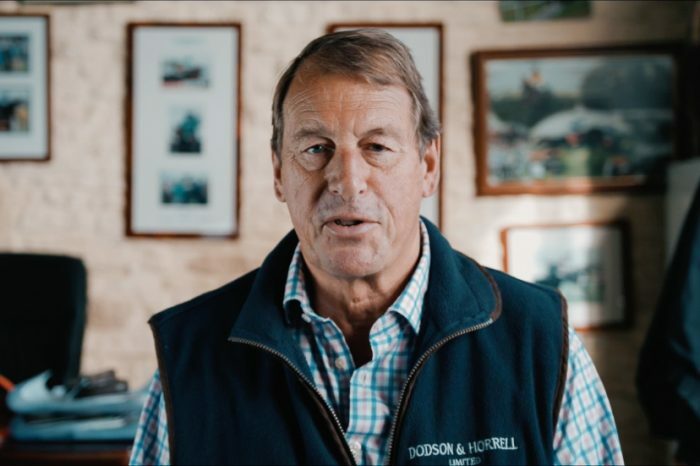 Our team has experience in video production and photography in different areas including Event Coverage, Aerial Videography, Promotional and Documentary Filmmaking, making The Cotswold Film Company a diverse and fresh spark on media within the UK. Creative media has never been so important. Social media has opened up a whole new way of advertising and promoting your business. The internet now makes it possible for you to present to the world’s largest audience. And our aim is simple. To make your vision a reality. Using the latest equipment, software & grips we can create stunning moving images and work with you to create your project. There is no limit to what can be achieved. Still photographs are probably the oldest and most proven type of creative media. We can provide a full photography package to cater to your needs. 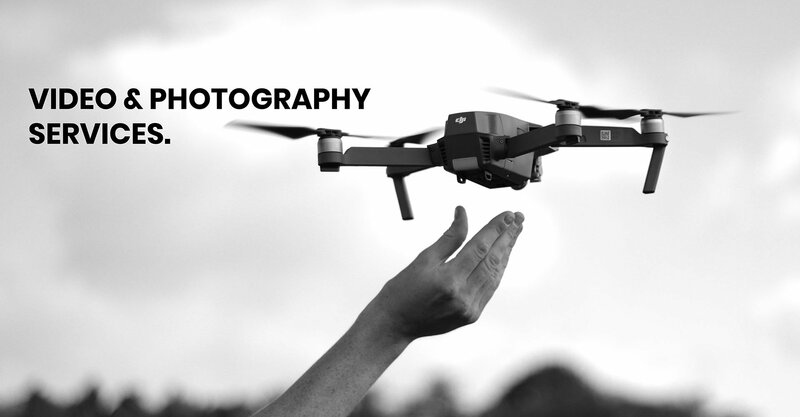 Using drone technology we can capture images and videos from the air, giving a modern and unique perspective. We offer in-house, post-production video editing. 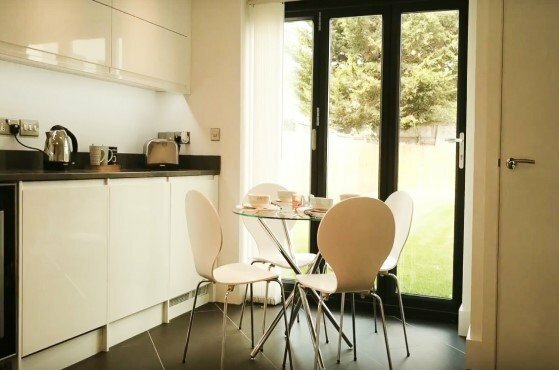 We make it our aim to bring your project to life. We can provide a number of edits to to ensure you are happy with the outcome of your production. 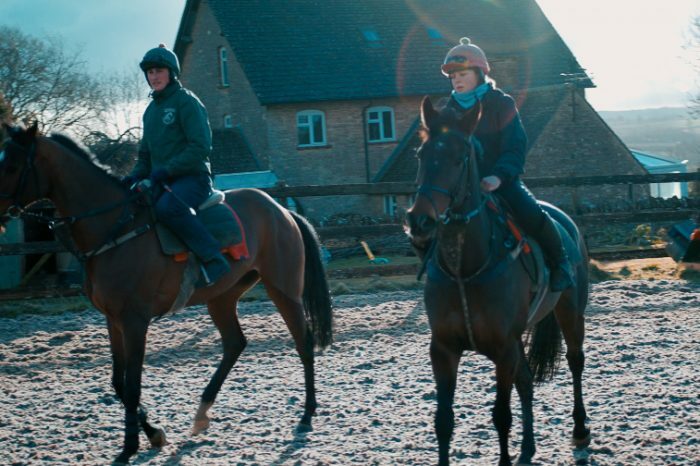 At the Cotswold Film Company we specialise in Equine Photography and Video Production. 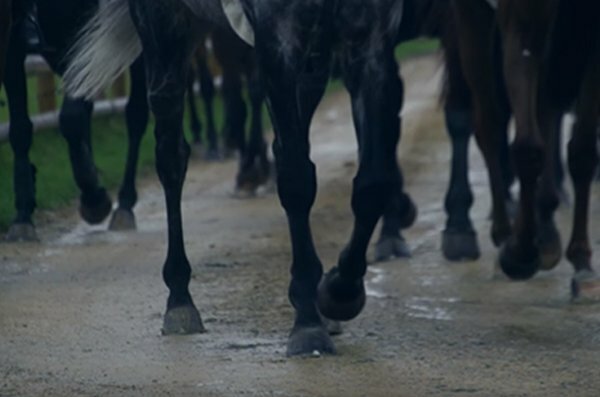 Having the advantage of being so close to the home of jumps racing, Cheltenham Racecourse and many high-profile trainers and owners, our team has accumulated lots of experience working around horses, ensuring that you will be confident with the outcome of your production. A small team of highly creative individuals. 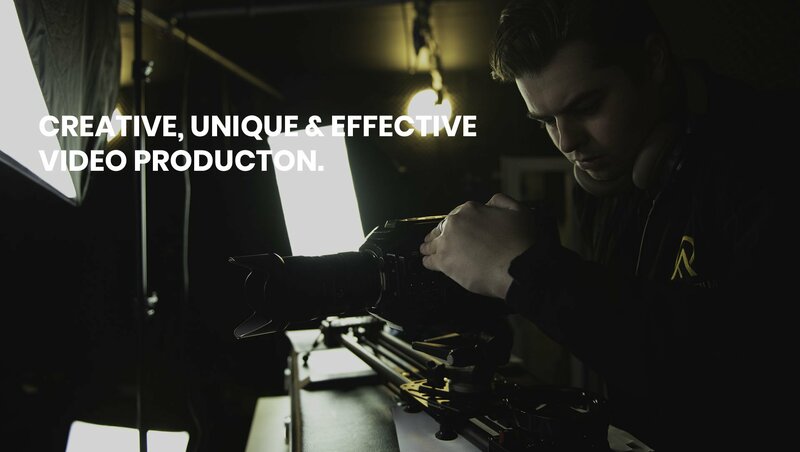 From script to screen we excel passion, creation and commitment producing the best results for your video production. 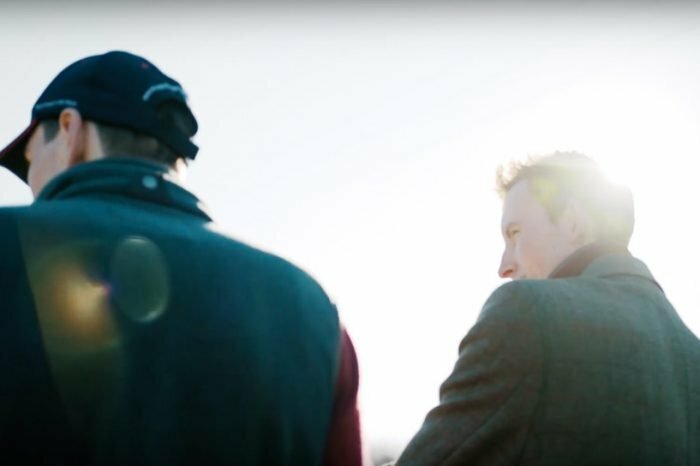 Growing up together in Cheltenham, Louis Gill and Pete Moore have been producing creative imagery for many years and have gained valuable experience in the creative industries. 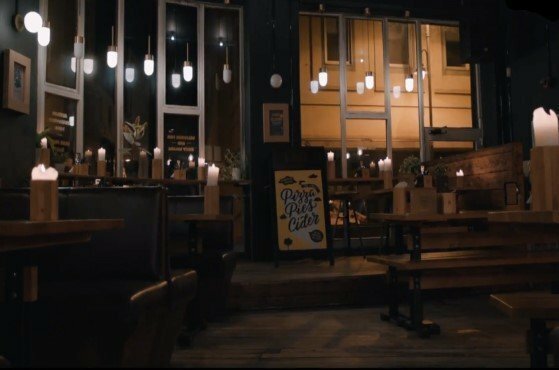 After talking about the possibilities of setting up a small, local and diverse production company, the spark was lit and in 2016 The Cotswold Film Company was founded and is continuing to grow. Louis is our camera expert! He has a great understanding of camera technologies and what it takes to get the best results. Having a fantastic creative eye and top editing knowledge he can produce a stunning production on all scales. Pete is our visual director. 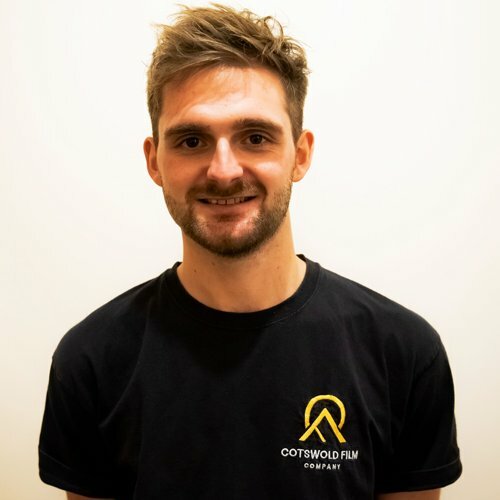 Having graduated from university with a degree in Filmmaking and Creative Media, Pete has a great understanding of the current creative industry. He has abilities in lighting, editing, mixed media and equipment set-ups for commercial, event and feature film productions. 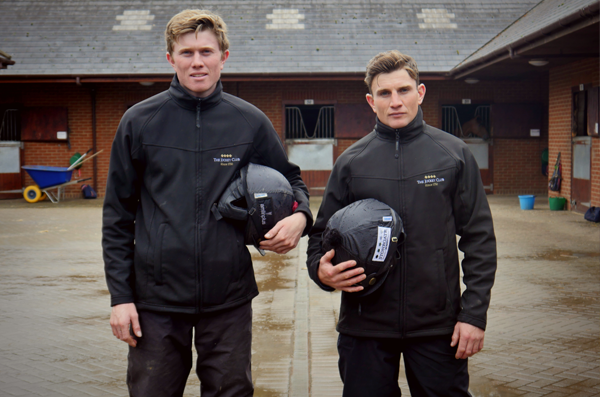 Louis and Pete will provide a friendly and experienced film production crew capable of video production on various scales. Speak directly with us using our contact form below!